In Star Plus show Yeh Rishta Kya Kehlata Hai will showcase high voltage melodrama in the forthcoming episode. 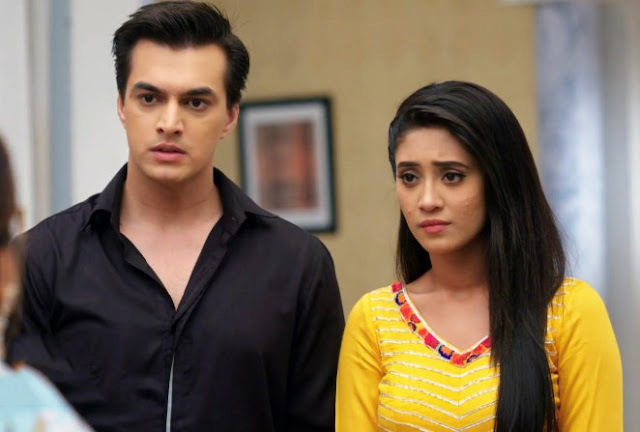 Naira (Shivangi Joshi) gets strong-minded to make Kartik (Mohsin Khan) hear her words for once. Naira therefore reaches Kartik’s office and makes him listen to her once. Both of them break out in tears witnessing each other and gets restless. At once Kartik melts his anger and gets close to Naira missing their love but again he recalls his love for Keerthi and gets hard. Naira tries to make Kartik understand and witness Keerthi’s (Mohena Singh) happiness. But Kartik is stubborn and wants Naira to confess the truth to Keerthi. Naira left with no other option agrees to confess the truth to Keerthi and calls her. luckily, Kartik stops Naira hearing Keerthi’s happiness. 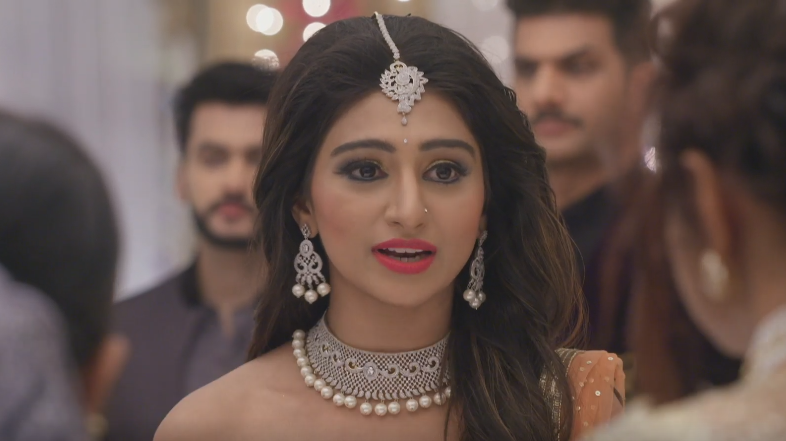 Will Kartik and Naira be able to unite? Will Naksh (Rishi Dev) and Keerthi’s this Rishta be a smooth sail?